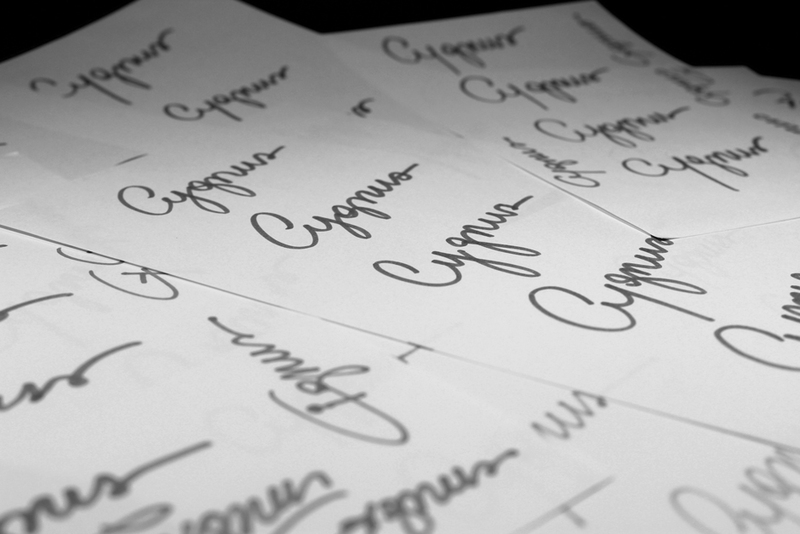 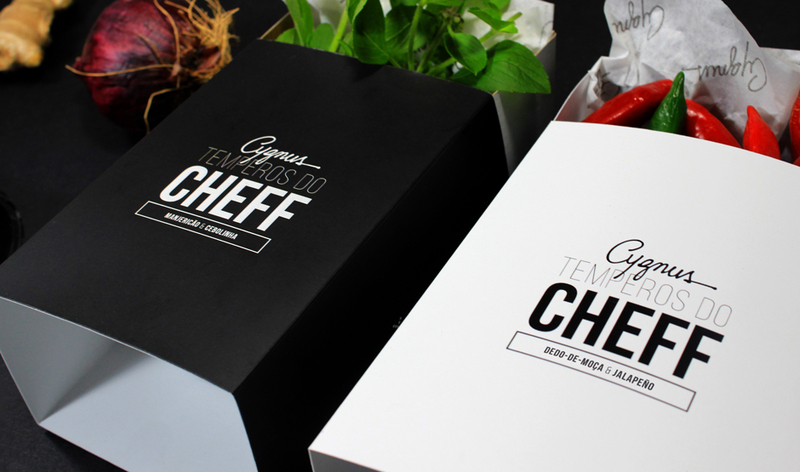 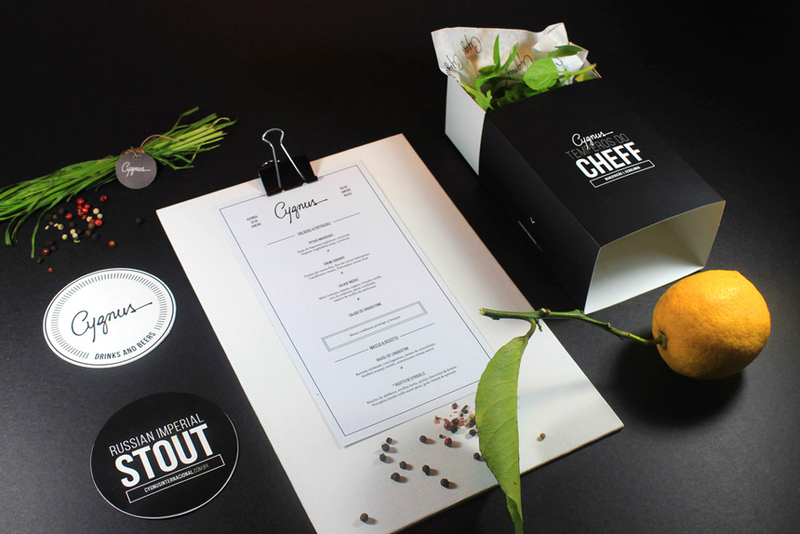 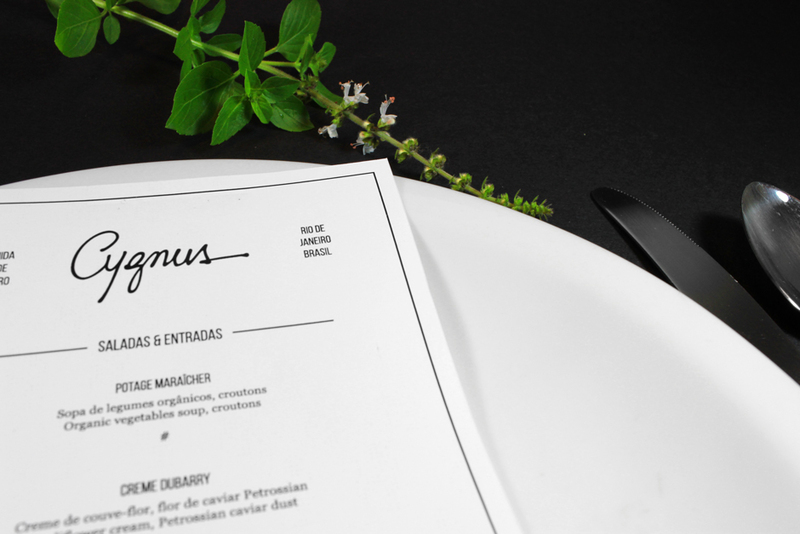 Brand development for an international cuisine restaurant based in Rio de Janeiro. 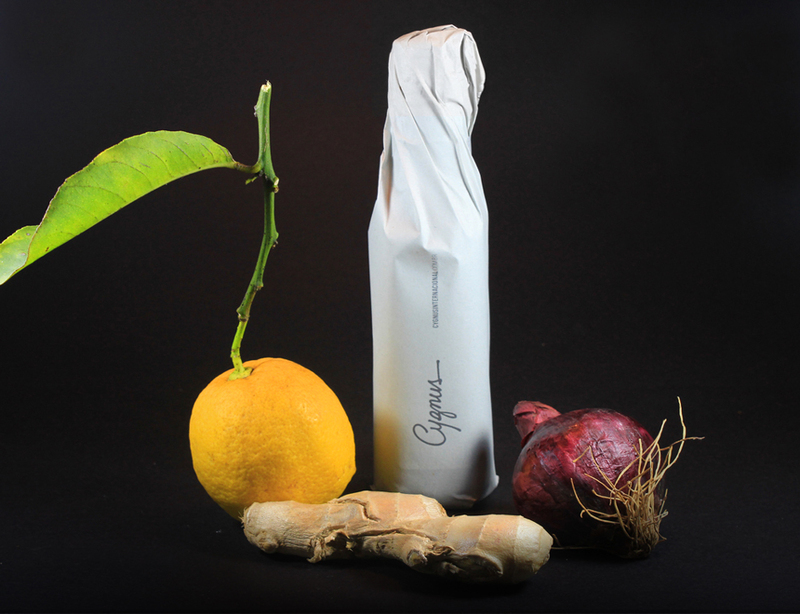 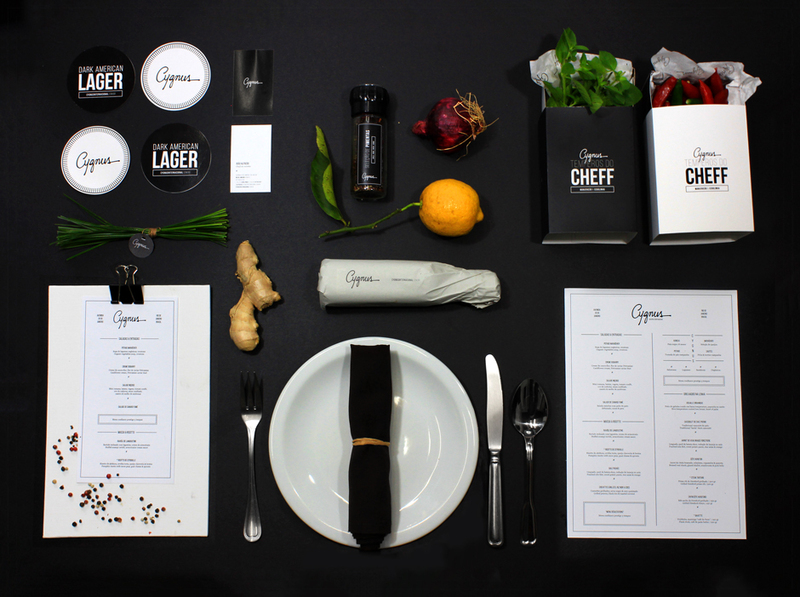 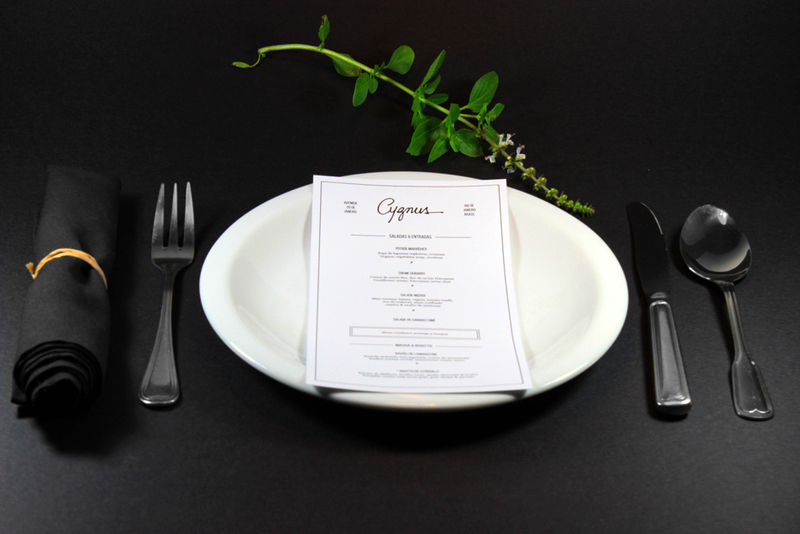 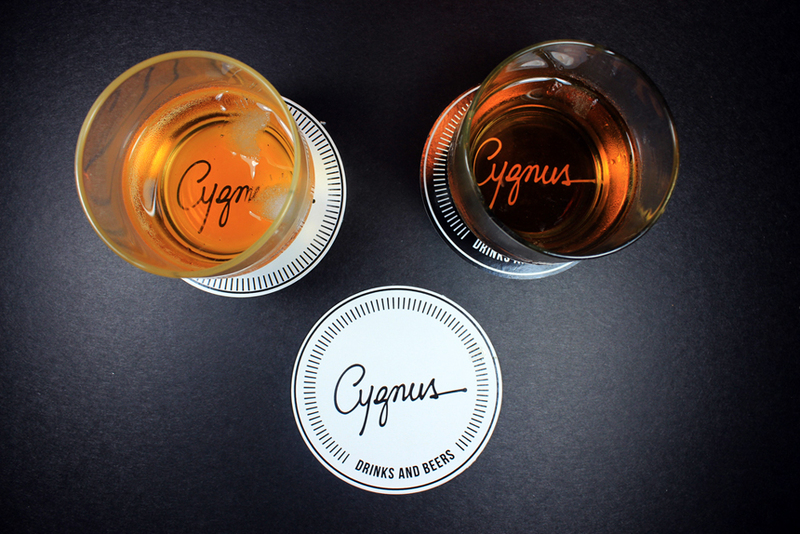 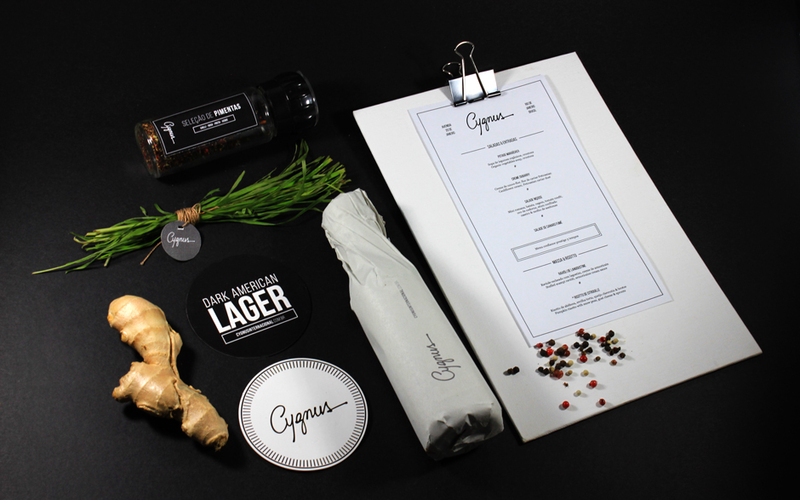 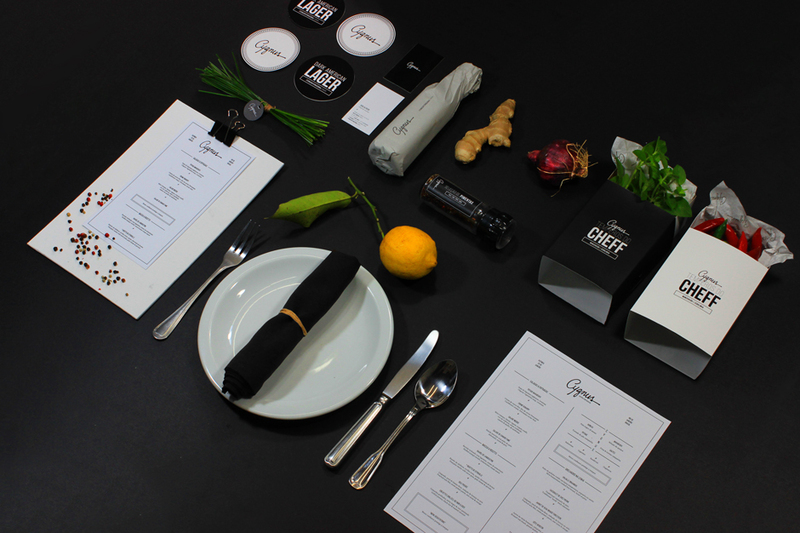 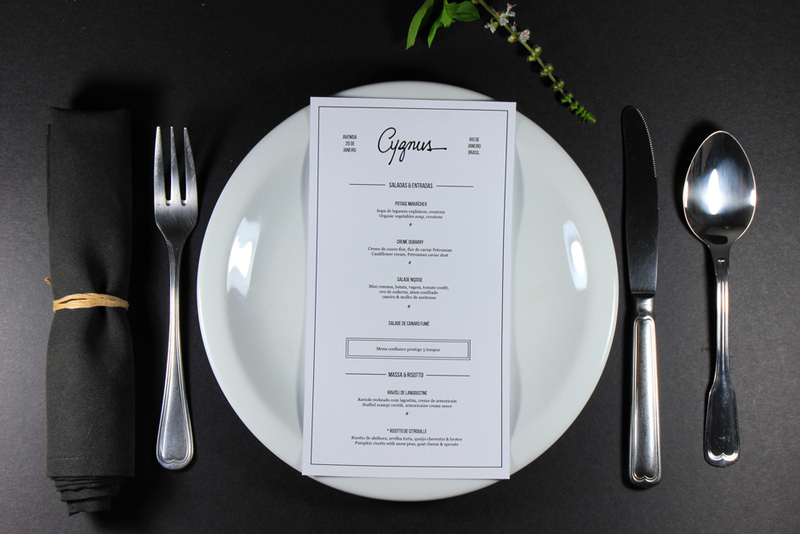 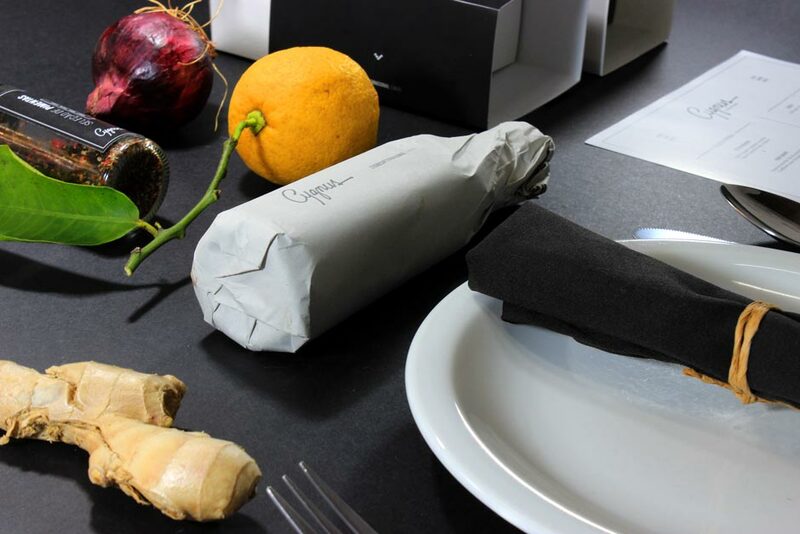 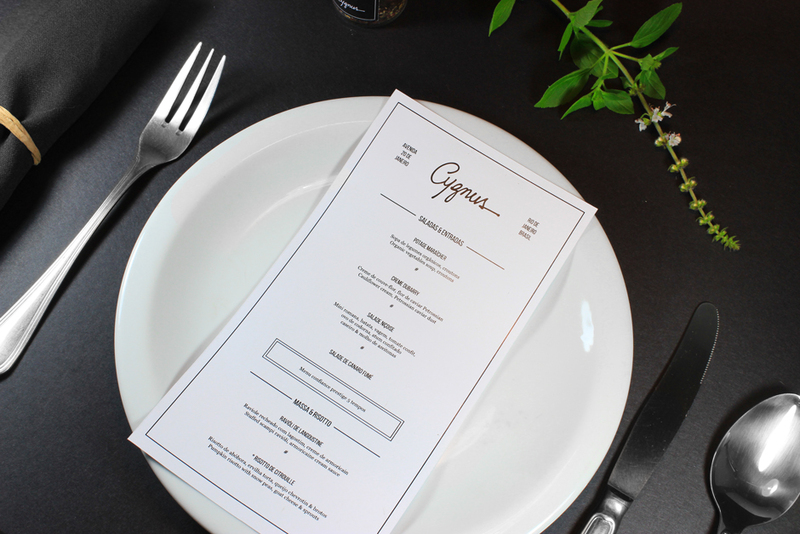 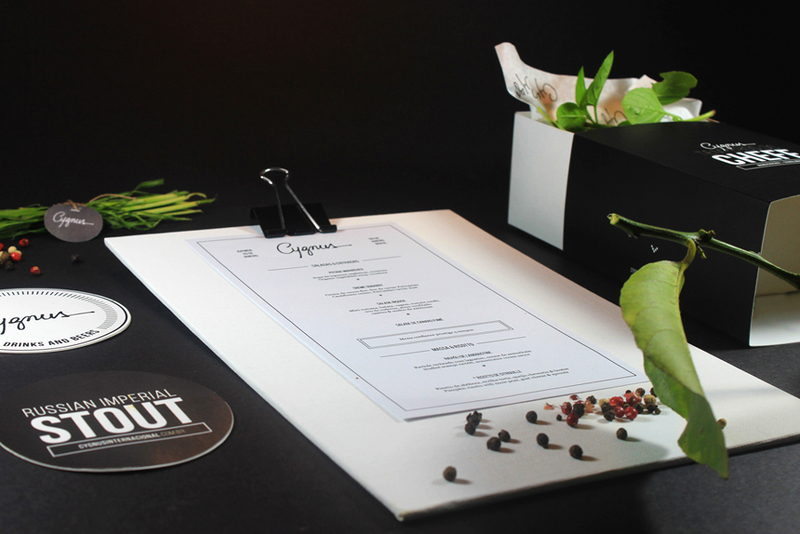 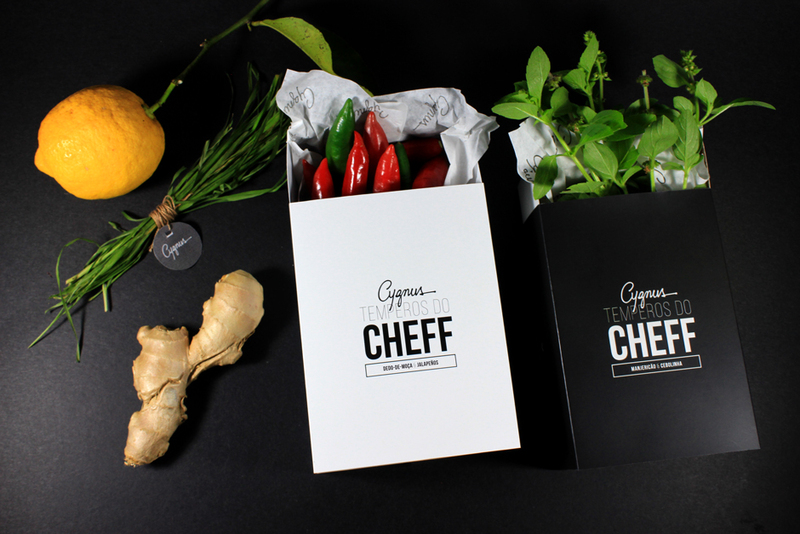 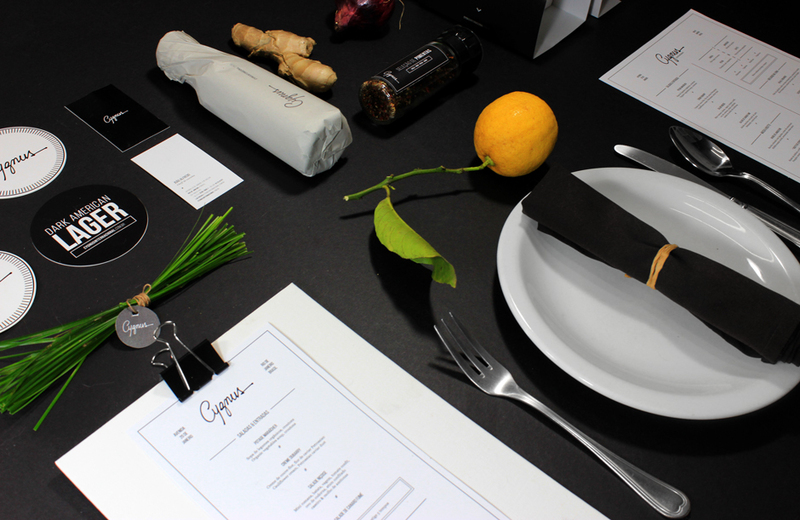 Located in Rio de Janeiro, Brazil, Cygnus is an alternative for those looking for something new, a restaurant that is anything but typical. 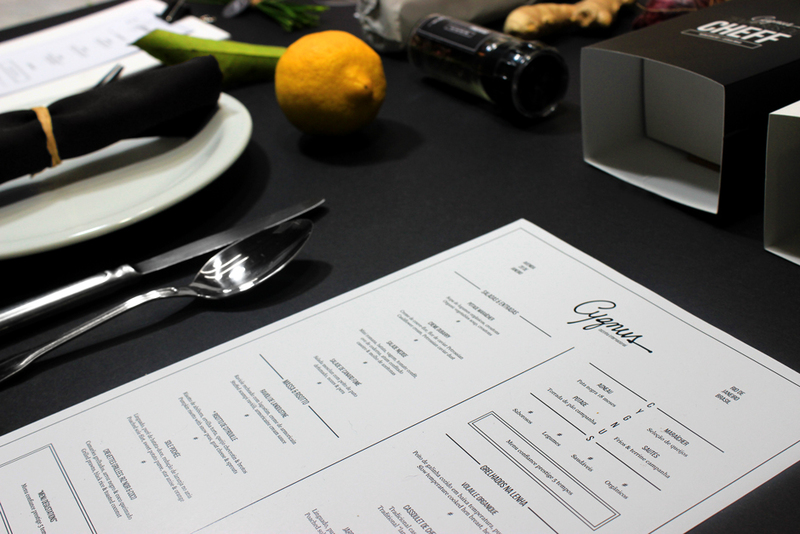 The visual identity design reflects some of the venue’s main aspects, like sensitivity, uniqueness and sophistication.